This entry was posted in Geek Out by Faith In Geeks. Bookmark the permalink. 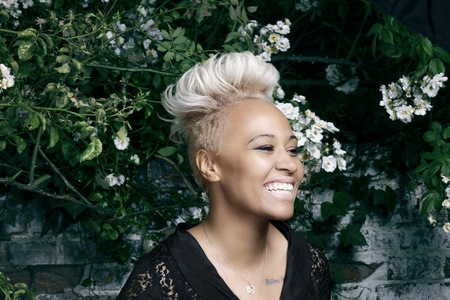 i love emeli! but i didn’t know she was a doc (nearly) too! go geeks!